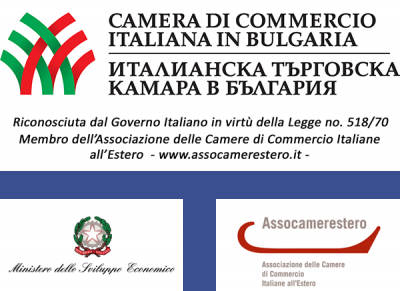 Italian Chamber of Commerce in Bulgaria give the possibility of publishing announcements with the purpose of creating business opportunities between Italian and Bulgarian companies. 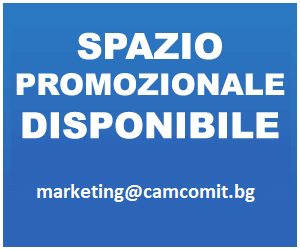 In case of interest, please send an email to info@camcomit.bg, tel +359 2 846 32 80. Italian Company working in the field of electronic devices for civil and industrial applications, such as gate openers, intruder alarm systems, timers, twilight switches, level controllers, movement detectors, timers for stair lights, high-technological devices, and having a sophisticated laboratory equipped with an anechoic chamber where products are scrupulously tested against electromagnetic pollution, is looking for buyers of the anechoic chamber, equipped with a turntable which can be externally driven while EMC tests are executing, and all tools necessary for the execution of EMC tests subjected to CE labeling. Farm family- run business, producing biological staff of high quality, with a know how developed in 14 years, in technologies and infrastructures’ production, looks for financial partners, with marketing competencies or structures, to whom transfer the exclusive production. Wanted Bulgarian Building Company to buy which has had a turnover of 500,000 euro in the last three years. Italian Company specialized in the production of mould plastics is searching for agents trade available to work in Germany and/ or a list of German companies potentially interested at the already specified productions. Bulgarian company for the production of automation systems, in particular of sensors and electronic devices with more than 25 years of experience in the field, is searching for opportunities to collaborate with Italian companies operating in the field of engineering, food processing, mining and light industry. The products have the required European certificates (ISO9001). 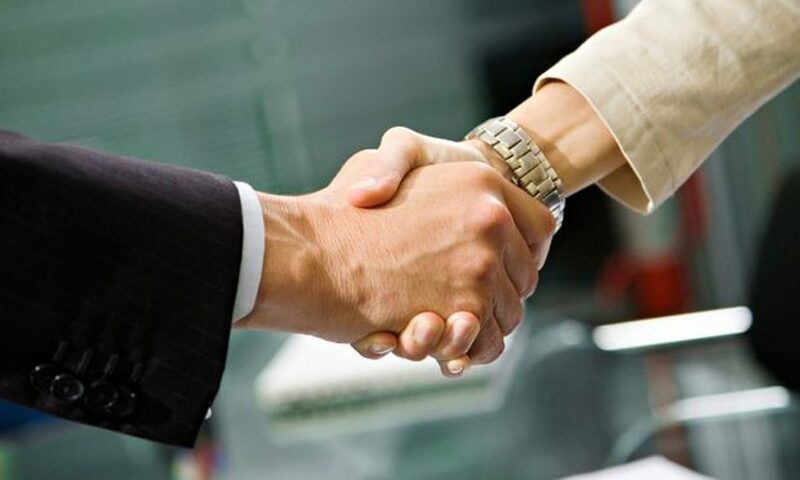 Offer to sell or function joint venture of two factories: one for processing and freezing of fruits and vegetables and the other one for meat processing. The total value is 8 mln. euro, but the selling price was 3 mln. euro. Company with more than 20 years of experience in the development of projects in the energy, financial consulting, training services, etc. is searching for contacts with companies interested in developing partnerships with Bulgarian companies. Exclusive representatives of supply and distribution heating equipment italian company, is searching for italian producers of steel radiators for heating. Airline Bulgarian possess 300.000m2 of land on highway STARA ZAGORA – PAZARDJIK, has implemented a project which proposes the construction of shopping centers, gas stations, shops, factories, parks, restaurants etc. This announcement is for those who are willing to purchase building plots. Company linked to the production of wooden planks chipboard and laminated chipboard, is looking for contacts with small and medium Italian furniture manufacturers. Bulgarian real estate company is looking for contacts with Italian companies employed in the same industry, to establish contacts with people interested in buying apartments, land, houses etc, in Bulgaria – on the Black Sea coast, in Sofia, mountain resort, town thermal and other regions. Bulgarian company that deals with supply of materials and spare parts of machinery of elevation (cranes , cable cars and ski lifts , elevators) is looking for Italian producers of flat cables for elevators.